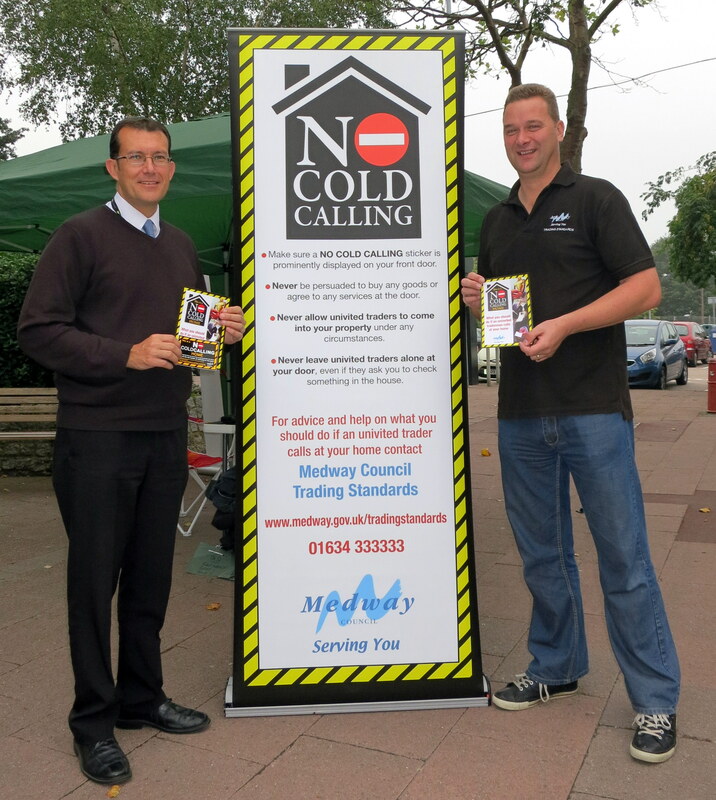 Medway residents are being given help to deal with unwanted ‘cold callers’ who tout for business at the front door. The council’s Trading Standards service is promoting an initiative which helps people to deal with the high pressure selling tactics. 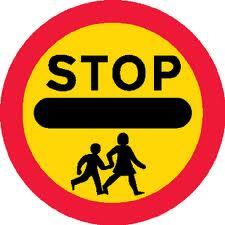 Lollipop men and women from all over Medway gathered to mark 60 years of safer road crossings. The Medway Community Safety Partnership is continuing to hold community engagement meetings for residents in Medway. The Royal National Lifeboat Institution (RNLI) has been awarded the prestigious Queen’s Diamond Jubilee Volunteering Award 2012. Today’s announcement from the Cabinet Office has given the charity the opportunity to thank all its volunteers for all their hard work and dedication to help save lives at sea. The charity, which relies on volunteers to carry out its lifesaving work and who form 95% of its workforce, is one of just 60 organisations to receive this one-off award. The category that was added to the Queen’s Award for Voluntary Service in order to mark the Diamond Jubilee and Olympic year. Paul Boissier, RNLI Chief Executive, said: ‘We are absolutely thrilled to receive this prestigious award, and for our selfless volunteers to be recognised for their commitment and dedication in this Diamond Jubilee year. ‘Our volunteers come from all walks of life and are united by one common goal; an unfaltering commitment to help save lives at sea. From the volunteer crews and lifeguards who are at the forefront of rescues to the people who give up their time to raise vital funds. I am not only proud to be part of the charity but inspired by so many ordinary people doing extraordinary things’. “The sixty organisations honoured today with the Queen’s Diamond Jubilee Award for Volunteering have built their success on the dedication and generosity of thousands of extraordinary people, each of whom has devoted their time and energy to the simple aim of making their communities – and their country – a better place. RNLI lifeboat crew member Gavin Steeden and volunteer lifeguard Chris Lewis will be representing the charity at a small presentation being held by the Cabinet Office at Whitehall this evening (12 December). With the start of the new school term next week, parents are being urged to consider where they are parking when they drop off their children at school. Road safety officers at Medway Council hope that by encouraging parents to reconsider where they park, they can reduce congestion, improve visibility of young pedestrians and put a stop to illegal dangerous parking. Pupils and students across Medway have been learning the rules of the road thanks to Medway Council’s Road Safety Team. The team were at Mid Kent College’s recent Fresher’s Week to discuss drink drive issues, demonstrate new roadside moped enforcement and provide useful resources such as crash cards, biker safety packs and hi visibility hats to more than 130 young people. The team has also visited Cuxton Infant and Junior Schools to answer parent’s road safety questions and listen to their views and concerns. Residents are invited to attend a meeting to discuss the emergency plans for the Isle of Grain. The meeting will take place on Monday, 12 September at 7.30pm at The Village Hall, Chapel Road, Grain. Representatives from the Health and Safety Executive, Medway Council, Kent Police, Kent Fire & Rescue Service and the Grain LNG Terminal will be on hand to answer resident’s questions. Medway Council’s Portfolio Holder for Community Safety and Customer Contact Mike O’Brien said: “This meeting is an opportunity for the residents of Grain to have an open discussion with key personnel about the emergency plan for their village. Is The Future Car Crash Free?